For all of you gamers who can’t get enough of Nathan Drake’s smooth talking, mythical ruin destroying antics it looks like another Uncharted game is in the works. The Australian Classification Board has accidentally leaked info about the next title in the series lineup. Fight for Fortune has been labeled as a multi platform title being made by One Loop Games, a team made up of members that have worked on titles in the past such as Full Spectrum Warrior and The Saboteur, and mobile titles such as God of War: Betrayal and Ratchet and Clank: Going Mobile. It has also earned a “G” rating from the system for mild violence and mild drug use. While this shows sign of the next Uncharted being a PS3/Vita cross compatible game, it also poses a couple of questions. 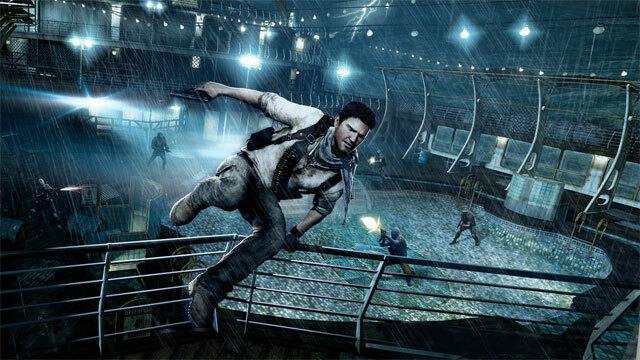 Will Uncharted follow the Naughty Dog path of being made by other developers after the 3rd game is completed? Will this Uncharted be a true to style Uncharted game with it only being rated “G”? ← EA releases a trailer for the new Battlefield expansion, Aftermath.